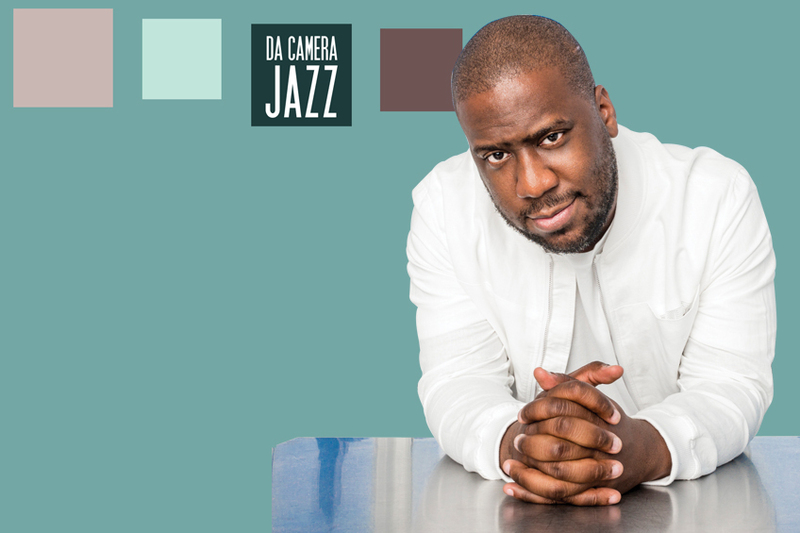 Due to the effects of Hurricane Harvey, we have identified an alternate venue for our first three jazz concerts of the 17/18 season. 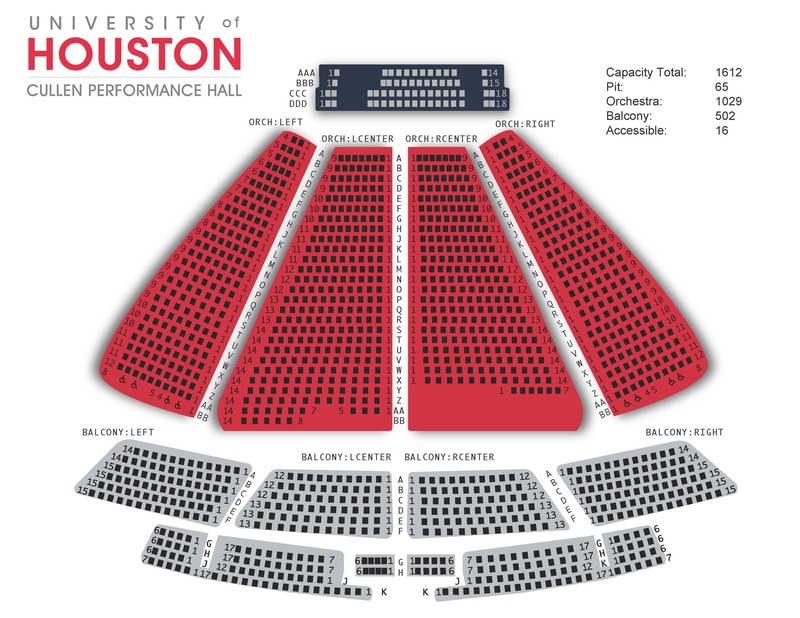 CULLEN PERFORMANCE HALL is located on the main campus of the UNIVERSITY OF HOUSTON, 4300 University Drive, Houston 77204. It is comparable in size and setup to our home at Wortham Center. Ticket holders will be moved to comparable seats in the new venue and mailed new tickets. Click here to see a seating chart of the new venue. Thank you for your patience and understanding, and for your support of Da Camera. We look forward to seeing you soon at University of Houston! Questions? Call 713-524-5050 or email boxoffice@dacamera.com.